Executive Director - Global Equity Org. Senior Manager - MINDBODY, Inc.
GEO's Board of Directors is the primary body responsible for the oversight and governance of GEO as well as ensuring that the necessary resources are in place to provide for the longevity of the organization. The Board consists solely of volunteers and is open to representatives from all membership constituencies (corporate issuers, service providers, advisors, academia and government representatives). 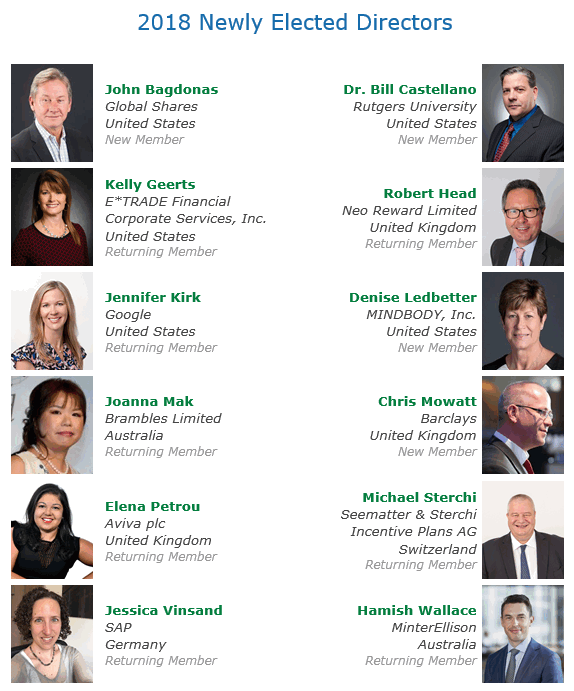 GEO is fortunate that our board members are some of the most accomplished professionals in the global employee share plan and executive compensation communities. Danyle Anderson serves as the Executive Director of the Global Equity Organization (GEO), a member-founded and member-driven not-for-profit organization dedicated to advancing knowledge and understanding of equity compensation worldwide through a global community of well-informed professionals. Prior to joining GEO, Danyle was the Programs Director for the National Association of Stock Plan Professionals (NASPP). Danyle also served as head of Investor Relations and Shareholder Services for Tech Data Corporation, where in addition to leading the company’s Investor Relations efforts, she had responsibility for all aspects of shareholder services, including the company’s equity plans which provided benefits in more than 38 countries. Prior to Tech Data, Danyle was a member of the audit division of Deloitte & Touche LLP. Danyle has over twenty-four years of experience in the accounting and equity compensation fields and is a member of the Advisory Board of the Certified Equity Professional Institute. She holds a Bachelor of Science degree in Accounting from the University of South Florida, is a Certified Public Accountant, a Chartered Global Management Accountant, a Certified Equity Professional and a frequent speaker on equity compensation related topics. Based in Jersey City, John is responsible for North American new business development for Global Shares. As the leading independent provider of outsourced stock plan administration services, Global Shares offers global employee equity plan and related consulting and software services to both public and private companies around the world. 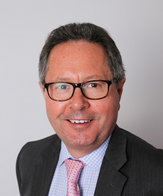 John’s background and vast experience as an industry expert continues to help feed the growth of Global Shares’ client base, currently representing companies headquartered on six continents, trading on 23 global exchanges, with participants in over 100 countries. Prior to joining Global Shares, John was an independent share plans advisor who worked with issuers and service providers in helping advance their plan offerings and support of equity compensation. John’s client services included strategic business review, implementation support, business development consulting, cross-border plan design, and compliance review. He also assisted clients with project management support and resource requirement definition for new plan activities and product technologies. Previously, John was the North American lead responsible for the development of cross-border employee plan opportunities at Computershare, where he worked with global prospects and clients to develop integrated, cost-effective plan solutions for their multi-regional participants. 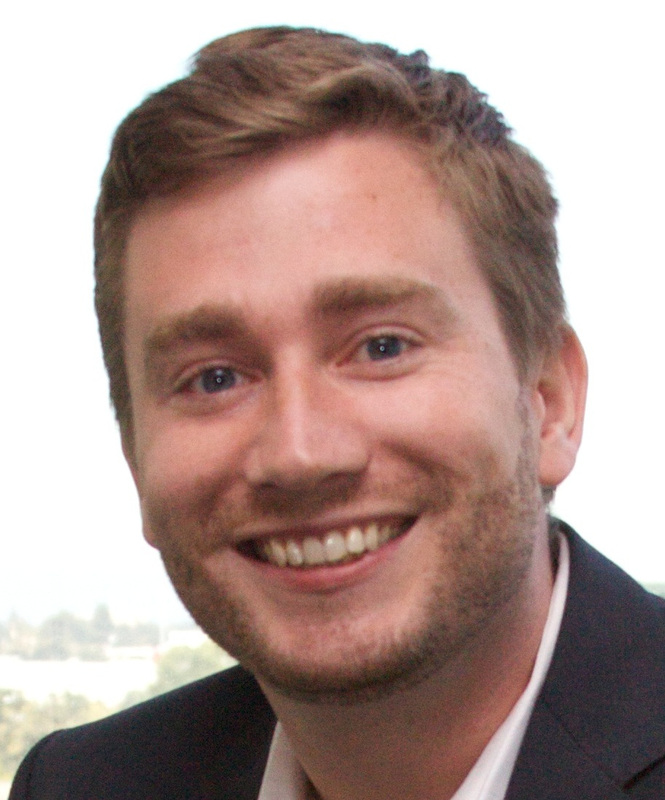 Prior to its acquisition by Computershare, John was Product Manager for Employee Stock Plan Services at EquiServe, where he was responsible for defining the strategic product offerings for share plan clients and their employees in more than 150 countries. John is a frequent speaker and author on industry topics, and has participated on many share plan related panels and conferences, both internationally and in the US. John is a past member of The Global Equity Organization (GEO) Board of Directors and most recently served on the Cyber Security and GEO Awards Committees of the Board. He has also previously served as Chair of the Election Committee and as CFO and Treasurer. John was the recipient of the 2012 Pioneer Award for Outstanding Contribution in Support of GEO. 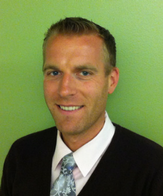 John is a past member of the Advisory Board of Santa Clara University’s Certified Equity Professional Institute (CEPI). He earned his CEP credential in 1999. He is also a member of the National Association of Stock Plan Professionals (NASPP), the Global Equity Organization (GEO), the National Center for Employee Ownership (NCEO) and has participated in ifs ProShare sponsored events in the UK. He earned a Bachelor of Science degree in Engineering from Rensselaer Polytechnic Institute, and was awarded (with distinction) an M.B.A. in Finance from Adelphi University. Leann Balbona is a Tax Managing Director in KPMG’s New York Global Mobility Services (GMS) practice where she is responsible nationally for KPMG’s Global Equity Tracker deployment and services around global equity administration. She has more than 20 years of experience in international tax technology, tax planning and mobility strategy for the world’s leading companies. Leann has advised on many technology implementations and tax engagements where she has provided thought leadership, project management and technical advice for practical and maintainable solutions. She has developed award-winning approaches for her clients to mobile employee tracking and income sourcing processes for equity compensation recognized by trade organizations, Global Equity Organization in 2011 and 2015 and Forum for Expatriate Management in 2011. She has written for many publications including International Tax Review, Expatriate Advisor and Expatriate Administrator. She also regularly presents at trade association conferences and teaches at KPMG’s national Tax Business School. Leann serves as a board member of the Global Equity Organization and has served on the board of the KPMG’s NYC Network of Women representing the Tax Service line from 2010 – 2015. Leann was recognized for her efforts with KPMG when inducted into New York City’s YWCA Academy of Women Leaders in 2013. Leann received her BBA from The University of Texas at Austin and is a Certified Public Accountant in the states of New York and Texas. 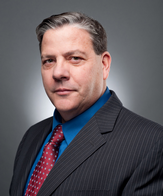 Dr. Bill Castellano is Chair of the Human Resource Management department and Professor of Strategic HR Management at Rutgers University School of Management and Labor Relations. He is also the Executive Director for the NJ/NY Center for Employee Ownership and an Executive Committee member of Rutgers Institute for the Study of Employee Ownership and Profit Sharing. Bill is the former Associate Dean of External Engagement and Executive and Professional Education and former Director of the Center for HR Strategy. His research, teaching, and consulting activities are focused on understanding the impact of employee ownership and equity compensation strategies on individual and organizational outcomes, the effective management of human capital, employee engagement, and developing leaders for the challenges of the 21st century. 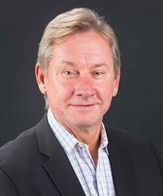 Bill has over thirty years of experience working in corporate Fortune 50, entrepreneurial and research environments. Before joining Rutgers University, he was a Managing Partner at an executive search firm and a Chief Marketing Officer at a national HR outsourcing company. He also held senior HR management positions at Merrill Lynch and Manufactures Hanover Trust where he was involved with human resource strategies and practices that supported both individual business groups and the global enterprise. Bill is an accomplished researcher publishing his work in practitioner and academic journals and is a frequent speaker at national HR and business conferences. Janet is a partner at Tapestry, a leading law firm specialising in all aspects of global share plans and HR with a network of over 100 law firms. Janet has over 25 years' experience advising many of the world's leading companies including advising British Airways on its global plans in 1986 and has been involved in leading developments in the industry since then. She is the legal adviser to global banks' trade organisation AFME/GFMA on remuneration regulation issues, has been on the GEO board since the beginning and was Vice Chair of GEO for over 10 years, founder of the only professional qualification available in the UK for share plan professionals, the ICSA Certificate in Employee Share Plans. Janet has been a lifelong supporter of human rights and has held a number of board appointments with charities working in that area including the Vice President of UNWomen in the UK (the United Nation's agency which works towards gender equality globally) 2009-2015, and on the board of GAPS - Gender Action for Peace and Security (which works with the Foreign Office to involve women in the peace process in countries in conflict) and on the board of Roehampton University. Janet was recognised in the Queen's 2017 New Year's Honours with an OBE (Order of the British Empire) in recognition for her 'Services to equality, women's empowerment and employee share ownership'. The firm she founded has also been honoured and awarded the Queen's Award for Enterprise this year. June serves as Head, EMEA Trust & Nominee Services at Solium Capital, and she is part of the core team focused on expanding Solium’s market presence in Europe. 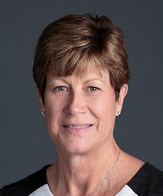 During her tenure at Solium, June has been responsible for building the company’s operational infrastructure in North America, the UK and Australia. In her role as Executive Vice President, Business Integration, she oversaw strategic partner integration and directed the customer service experience in each of the locations where she was based. June’s career has spanned 30 years dedicated to the share plans business with extensive experience working with global and multinational plans. June has served on the GEO Board of Directors since 2013. June is a frequent speaker on global remuneration issues in both North America and Europe. She holds a Bachelor of Arts degree in business management from the University of Strathclyde in Scotland. Mr. Dunn is a Partner in PwC's Human Resource practice, where he leads the US firm's executive compensation practice and has been an equity practitioner since 1989. 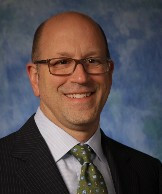 He has more than twenty-five years' experience in assisting clients in executive compensation matters, and has worked as the liaison between the firm's clients, the IRS National Office, the Treasury Department and Congress and other global regulatory authorities in matters relating to rulings, tax legislation and regulatory guidance. 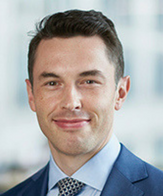 Mr. Dunn has a master's degree in taxation from the American University, Washington, D.C. and a bachelor's degree from the University of Maryland. He is a Certified Public Accountant, is a member of the American Institute of Certified Public Accountants and serves on the advisory boards of many executive compensation support organizations. He has published articles in many technical publications and is often quoted in tax matters, appearing in both print and broadcast tax features. Mr. Dunn has instructed at Georgetown and American University and has appeared on a variety of technical and industry video programs. Kelley Garrett is the Sr. Manager of Global Equity Communications, Expansion and M&A at Amazon.com based in Seattle, Washington. Kelley is responsible for the equity component of all global expansion activity, including new country and in-country implementations and mergers and acquisitions, along with global equity communications strategy for Amazon. Amazon.com operates a broad-based restricted stock unit program for over 300,000 employees in 50 countries. 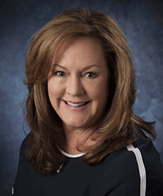 Kelley has nearly 20 years of experience working with employee equity programs for US multi-national companies. Prior to joining Amazon in early 2013 she spent 13 years in equity compensation at Microsoft, most recently as International Stock Plan Manager. Kelley received her B.A. in History from the University of Washington and M.B.A. with an emphasis in Human Resource Management from Seattle University. She earned her Certified Equity Professional (CEP) designation in 2001. Kelley currently serves on the GEO Board of Directors, and was been a member of the GEO Issuer Advisory Council from 2011-2016. She served on the Certified Equity Professional Institute Advisory Board from 2007-2009 and for many years on the NASPP Seattle Chapter Board in roles including President, Treasurer and Secretary. Robert has worked in human resources, compensation and reward in one way or another for most of his professional career. As an experienced reward professional and practitioner, Robert has deep subject matter reward experience in corporate governance, executive reward, remuneration committees, reward policy, annual bonus, long-term incentives, all-employee equity plans, transformation and change, corporate actions, mergers and acquisitions, and restructuring plus broad HR experience in employment contracts and terminations, competitive analysis and benchmarking, discretionary and all-employee equity programs, mobility, talent, organisational design, and change management. Robert works with organisations of all types as reward consultant or interim reward professional providing reward solutions, interim management and consultancy. Until July 2015, Robert was director for executive reward and global share plans at Pearson plc, the world’s leading learning company, where he was responsible for the design and execution of total reward for the executive population and the delivery of globally competitive share plans. Prior to joining Pearson, he held human resource and reward roles in a satellite broadcast television company and a national utility corporation. Robert has been a director and board member of the Global Equity Organization since 2010. He is also chair of the advisory panel of ProShare and a member of the steering committee of the Employee Share Ownership Centre. As a result of his work, he is frequently asked to join conference and seminar panels, present case studies, and to lead discussions on current reward issues and trends. Robert holds a degree in Geography from Bristol University. Don-Tobias Jol is a partner at Baker McKenzie’s Amsterdam practice, and he leads the firm’s Dutch Compensation & Benefits advisory group. 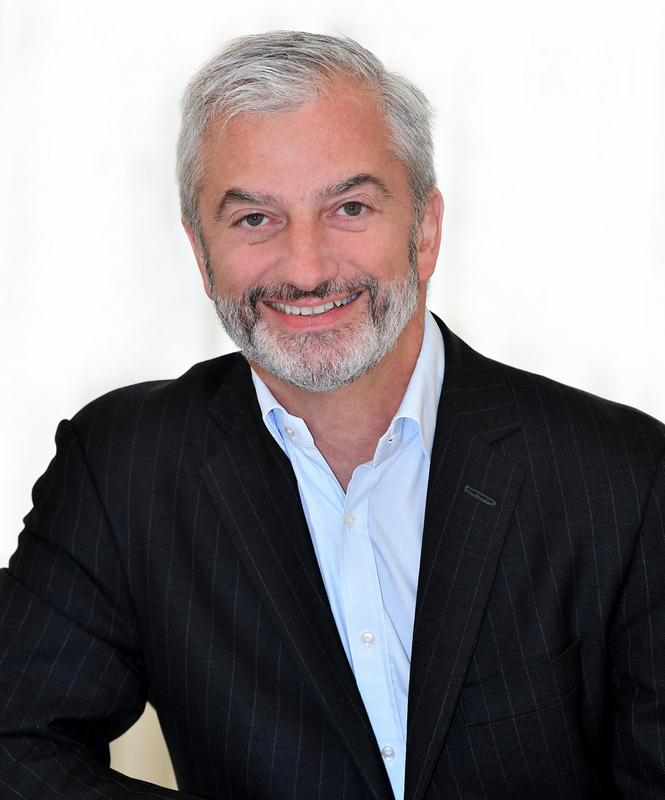 He has practiced in the area of global equity and executive compensation for over 19 years, and currently serves on the Board of Directors of the Global Equity Organization. Don-Tobias has authored several articles on global compensation issues for Management Scope, CFO Magazine, Banking Review and the Bulletin for International Fiscal Documentation, among others. He is also a frequent speaker on a variety of global equity topics. 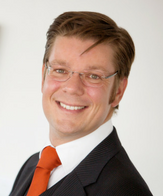 Don-Tobias holds degrees in tax and civil law from the universities of Leiden and Amsterdam respectively. He is fluent in Dutch, English, French, German and Spanish. Jennifer Kirk has been the Director of Global Equity Management at Google Inc. since September 2011. Prior to that, she was a partner in Baker & McKenzie's Global Equity Services group, where she practiced for 10 years and before entering the equity comp space she practiced tax and corporate law in firms in Los Angeles and San Francisco. Jennifer holds a B.A. from Cornell University and a J.D. from UCLA School of Law. She currently is on the GEO Board and previously served as Secretary of the SF Chapter of NASPP. She is a frequent speaker on global equity and plan administration issues. Barbara Klementz is the managing partner of the Firm's California offices. She leads the San Francisco/Palo Alto Global Equity Services subpractice and co-leads the San Francisco/Palo Alto Compensation and Employment Law Practice Group. She has practiced in the area of global equity and executive compensation for seventeen years and currently serves on the Board of Directors of the Global Equity Organization. Barbara focuses her practice on global equity compensation programs, employee benefits and executive compensation. She regularly advises multinational companies on implementing their equity compensation programs worldwide — particularly as it relates to tax and securities law matters and exchange control regulations. Barbara also frequently advises on the treatment of such programs in corporate spin-offs and other corporate transactions, as well as on the tax treatment of cross-border employees. 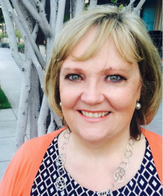 Denise Ledbetter is employed with Mindbody, Inc. as Senior Global Equity Plans Manager. Denise has been with Mindbody since September 2017. Mindbody is the leading technology platform for the fitness, wellness, and beauty services industry. Mindbody issues Restricted Stock Units and Awards, non-qualified stock options and has outstanding incentive stock options. Mindbody’s ESPP is a very robust plan with a 24-month Offering Period, 15% discount. The plan also provides a look-back and reset feature with 72% employee participation rate. Prior to joining Mindbody, Denise worked at Maxim Integrated for almost 7 years where she managed the employee global equity programs. Maxim Integrated issued RSU and NQ stock options to employees in 29 countries, including China where Maxim was China SAFE compliant. Maxim’s ESPP was offered in 14 countries. In her role at Maxim Integrated, Denise traveled to all 14 countries where ESPP was offered. She held informational sessions for employees in both group settings and one-on-one. These sessions were well attended and gave employees the opportunity to better understand the benefits of ESPP. ESPP participation increased in each country immediately following scheduled visits. Denise has obtained and kept current both her Certified Equity Professional (CEP) designation from Santa Clara University’s CEP Institute and her Certified Benefits Professional (CBP) designation from WorldatWork. 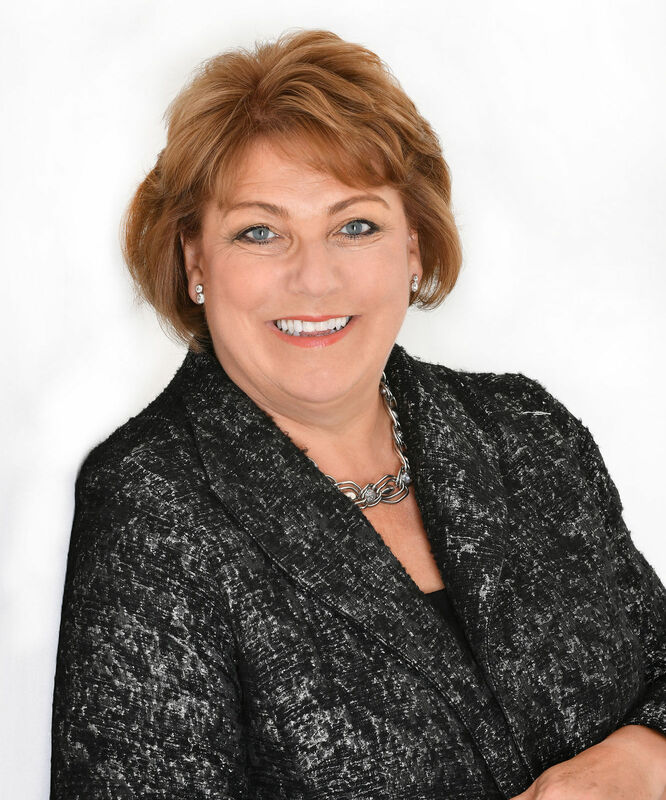 Denise has previously spoken at several professional conferences providing information regarding equity administration, communication, trends in equity programs and cross-functional collaboration. 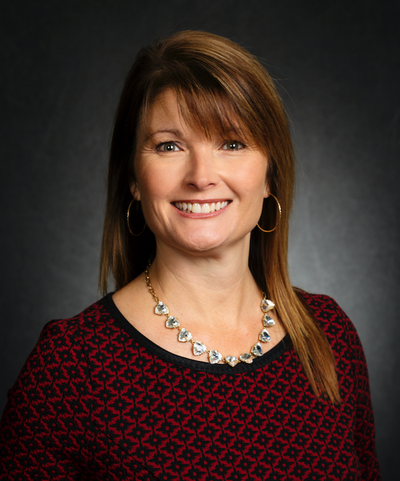 Denise is a member of Global Equity Organization, serves on the GEO’s Issuer Advisory Council and is an active member of the continuously growing Texas GEO Chapter. Mark has been an active speaker at various UK, US and International conferences and events for many years. Mark began his career in the UK, specializing in UK and global equity-based compensation before moving to West Coast to lead the Global Rewards practice. Mark is a Certified Equity Professional (CEP) in the US and a Chartered Tax Advisor (CTA, ATT) in the United Kingdom. Marc Muntermann joined Siemens in October 2011. 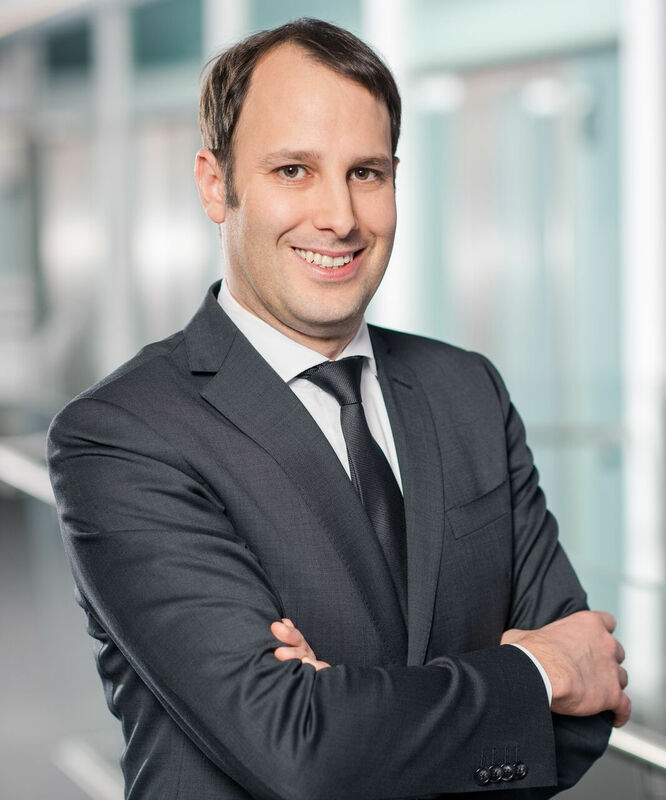 Marc Muntermann holds a graduate degree in vocational studies and economic education from the University of Cologne where he specialized in the fields of Vocational Education and Corporate Development and Organization and a Master‘s Degree in Business Administration (MBA) where he specialized in Accounting. Within Siemens, Marc Muntermann is leading the Global Share Program team. In this position he is responsible for the design and administration of all company-wide Equity Programs. This includes the global Long-Term Incentive and Employee Participation Program, that was introduced in 2009 and has been rolled out to 67 countries with 165.000 employees already participating in the plan. 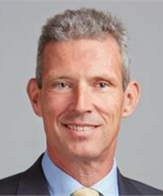 Before joining Siemens Marc Muntermann was practice leader in Towers Watson’s Talent & Rewards line of business where he was responsible for Global Data Services and conducted consulting activities with regards to non-executives, executives, executive board and supervisory board remuneration. Current position Global Head of Reward at Philips Lighting. Previous Roles SVP Global Head of Reward position at Royal Ahold, with additional responsibility for HR Risk, HR Corporate Responsibility and the International Mobility Center and member of the HR Leadership team and secretary to the Remuneration Committee. Designed the Global Reward Opportunity (GRO) program, the award winning (‘best plan effectiveness award’) Long-term Incentive program for Royal Ahold. Chairman of the jury for the GEO awards from 2011 to today. GEO Board Member as well as a member of the GEO Executive Committee. Chairman of the Dutch association for Compensation and Benefits Professionals. Before moving to Royal Ahold, Global Head of Performance and Reward at ING Group, Senior Consultant in the Executive Compensation Practice at Towers Watson in London and Amsterdam, various roles at IBM. Master of Science degree in Mechanical Engineering and Business Administration from the Technical University of Twente. Completed the Royal Ahold Leadership program at Harvard/Oxford and several Executive Programs at the University of Michigan. Tom Paleka joined Arthur J. Gallagher & Co. in September 2008 as Vice President of Global Compensation, a newly created role. Recently promoted in 2016 to lead Global Rewards, he now has overall responsibility for guiding the company’s compensation, benefit, and mobility programs, as well as payroll. He has been instrumental in consolidating and outsourcing the company’s long term incentive plans, launching several new plan designs, and securing shareholder approval of four of Gallagher’s long term incentive plans. Tom joined Gallagher from Tellabs, a large telecommunications manufacturer of infrastructure equipment. While at Tellabs, he designed and managed sales compensation programs and was promoted to Director of Global Compensation and Benefits in 2005, with responsibility for all broad-based and executive programs. Prior to that role, he had twenty years of extensive background in the high-technology industry in sales compensation, direct sales, sales management, and sales operations. He has spoken at many conferences for such organizations as Global Equity Organization, Certified Equity Professional Institute, Equilar, World at Work, Conference Board, and the National Association of Stock Plan Professionals. He most recently served as a judge for the GEO Awards for the 2016 and 2017 GEO conferences. 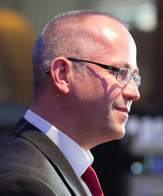 Mitan works for Fidelity International1 and is based in London. As Stock Plan Services’ European Regional Lead, Mitan is exploring business opportunities in key international markets, and supporting the company’s equity compensation platform and business growth ambitions. Mitan has extensive experience in both broad-based and executive compensation plans on a global level. He began working in the international equity compensation industry in 2000. Mitan has held senior roles at Equatex (formerly part of Swiss bank UBS), Computershare, Morgan Stanley, and Citigroup. Mitan was elected as a board member of the Global Equity Organization (GEO) in July 2016, and has served as the co-chair of the GEO Provider Council. Mitan received a bachelors degree in mechanical engineering from Brunel University in London. He has also held the ICSA certificate in Employee Share Plans since 2003. 1 Fidelity International is a private company managed and owned independently of Fidelity Investments and its strategic direction is set by the FIL Limited Board without reference to FMR LLC. Both businesses share a common heritage and Fidelity International was initially a part of Fidelity Investments but became wholly independent in 1980. Elena joined Aviva plc as Share Plan Manager in 2013 and leads the share plans team which is responsible for both the Company's executive and all employee share plans globally. Prior to joining Aviva, Elena worked for UBS and she has successfully completed Tapestry’s ICSA Certificate in Employee Share Plans. Elena is a very active member in the industry and runs the UK Share Plans User Group (more commonly known as SPUG), which is an Issuer-only group of over 120 members from leading FTSE companies. SPUG enables Issuers to discuss issues and share knowledge, brainstorm ideas and acts as a collective voice within the industry. Elena has been proud to serve as a GEO Board member for the last year and looks forward to continuing working with key global industry leaders. Nicole Sloane serves as Global Stock Plan Manager for Kimberly-Clark Corporation, whose well-known global brands hold No.1 or No. 2 share positions in 80 countries. She has responsibility for overall management of the global equity plan. The plan delivers awards to participants in over 50 countries. During her 20+ years with Kimberly-Clark Corporation, and prior to managing the global equity plan, Nicole held management positions in Benefits Finance, North American Payroll, and Domestic & Global Mobility, and also worked as a Compensation Business Partner practicing broad-based compensation. 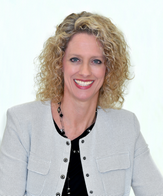 She holds a Bachelor of Science degree in Accounting from Carson-Newman University and earned the Certified Equity Professional designation from Santa Clara University in June 2015. 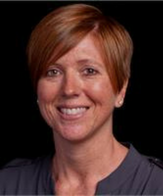 Nicole is the current chair of the GEO board of directors. She was previously part of the GEO Texas Chapter leadership team, during which time the chapter was the recipient of the 2017 GEO Chapter of the Year Award and the 2016 GEO New Chapter of the Year Award. She was also a recipient of a 2015 GEO Award for Kimberly-Clark in the category of Best Use of Employee Share Plans in a Corporate Action for companies with between 25,000 and 100,000 employees. She was also a 2015 recipient of the Kimberly-Clark Corporation Global HR Unleash Your Power Award in the category of Ensuring Global Total Rewards Competitiveness. 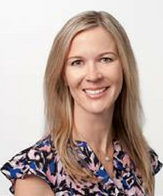 Jessica Vinsand is a Total Rewards Expert focused on evolving the strategy behind different Total Rewards programs at SAP. Previously, Jessica shared the responsibility for designing best-in-class equity compensation programs for all employees globally to facilitate SAP's attraction and retention of key talent in current and future labor markets. She is proud to be a part of the team that designed and implemented Own SAP, for which SAP has won several GEO awards. 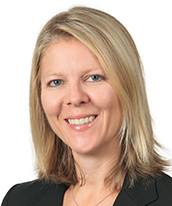 Prior to joining SAP in 2013, Jessica was the Director, Client Solutions at Global Shares. In this role she worked closely with sales and operations to ensure that non-standard client needs were handled effectively and efficiently. 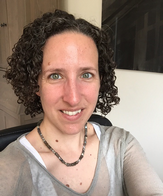 Jessica is a Certified Equity Professional (CEP) and a frequent presenter at industry events in the US and internationally and has been a GEO member since 2005. She holds a B.A. in Economics from Mills College in Oakland California. Hamish Wallace is a partner in MinterEllison's Tax Group, based in Sydney Australia, where he specialises corporate, international and employment taxes. Hamish is also a trusted adviser on the legal and tax issues surrounding employee incentives and compensation, and he works with his clients to develop remuneration and reward programs that attract the best talent. He regularly advises on the design, implementation and operation of a wide range of incentive plans, both locally and internationally, and has deep expertise with managing the tax implications for employee incentives of corporate transactions such as mergers, demergers, takeovers, share buybacks and capital reductions. 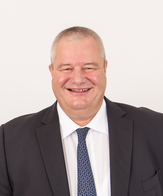 Hamish has served as a Director on the Board of the Global Equity Organisation since 2014, becoming its first Australian-based Director since 2004. Carine Schneider is an experienced and well-connected leader in private market and global compensation industry with deep experience working in consulting, technology & financial services. 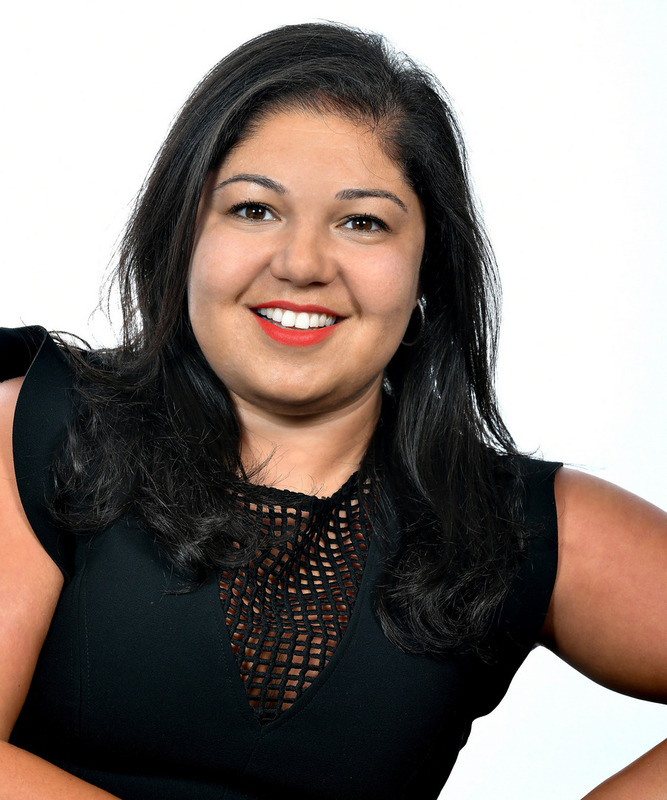 She is the founder and CEO of WFFConnect, a mission-driven company that connects women founders with the investment community. She was recently named one of 17 “Women to Watch” in 2017 by Brown Brothers Harriman Center on Women and Wealth and one of the 100 Influential Women in Silicon Valley by the Silicon Valley Business Journal. Carine was formerly the President, NASDAQ Private Market Equity Solutions, serving privately held companies. She was responsible for worldwide sales, marketing and operations. She has held various leadership positions including CEO of EASi (now Certent), founder and CEO of Global Shares, Partner at PwC, Director of Strategic Planning and Development with Smith Barney and was the Leader of the Global Stock Plan Services at Towers Watson. 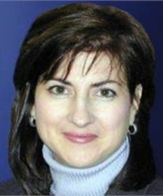 In 1992, Carine was the founding Executive Director of the National Association of Stock Plan Professionals (NASPP). Carine started her career as Manager of Shareholder Relations at Oracle Corporation where she assisted in the IPO and managed all aspects of the company's various stock plans. Carine served on the Board of Directors of both EASi and Global Shares. In 1999, Ms. Schneider founded the Global Equity Organization (GEO) that now has over 6000 members worldwide. She currently serves as the Chairperson of the Board of Directors.